The European plane maker Airbus will cease production of the giant double-decker Airbus A380 in 2021, despite being one of the most loved commercial jets to fly in according to passengers. The news was revealed early on Thursday, February 14th and follows months of speculation over the future of the super-jumbo. 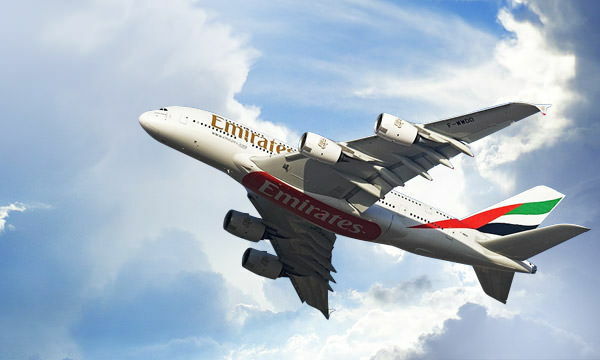 The manufacturer confirmed the news of the demise of the A380 following a number of cancellations and its main customer, Dubai based Emirates Airlines reviewing its A380 future operations. 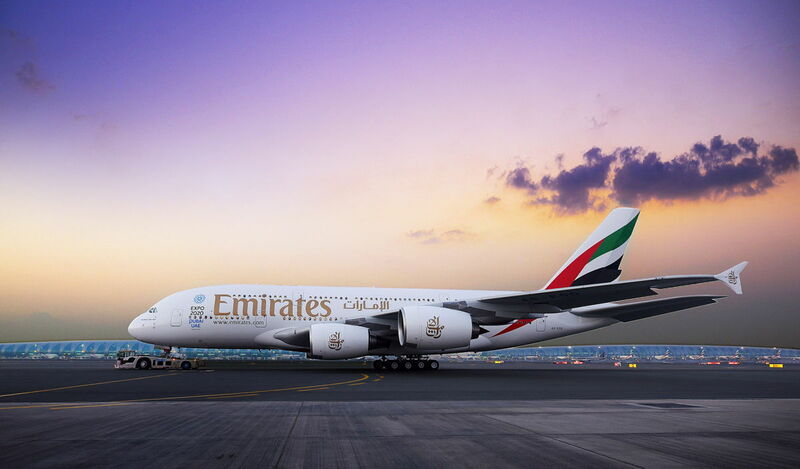 In light of developments in aircraft and engine technologies, Emirates has decided to reduce its A380 order book from 162 to 123 aircraft. The carrier will take delivery of just another 14 of the super-jumbo aircraft over the next two years. As a consequence and given the lack of order backlog with other airlines, Airbus will cease deliveries of the A380 in 2021. 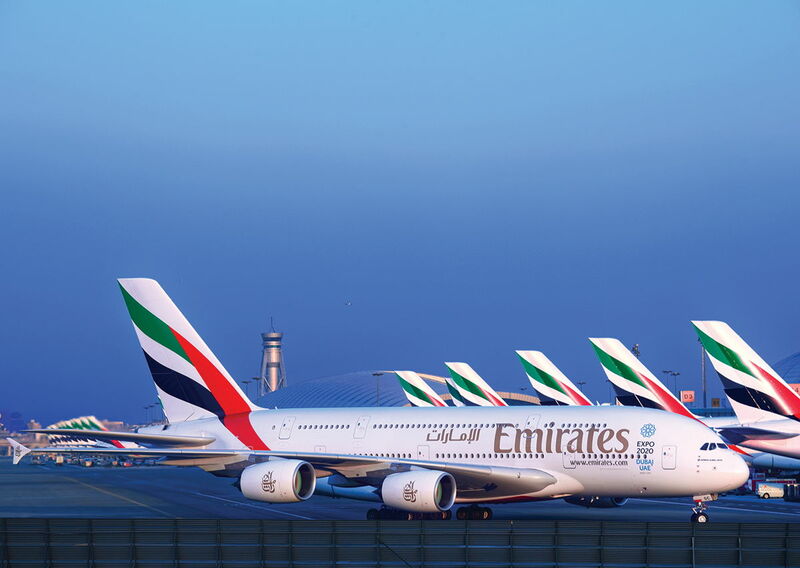 Emirates has switched some of its A380 orders to other aircraft in the Airbus range and has decided to order 40 A330-900 and 30 A350-900 aircraft. Airbus will start discussions with various unions and employee groups in the next few weeks regarding the up to 3,500 jobs that will be impacted over the ending of A380 production in 2021. However, the ongoing A320 ramp-up and the new widebody order from Emirates could mean that many people will be able to move to new positions. Emirates are still proud of the A380, His Highness Sheikh Ahmed bin Saeed Al Maktoum, Chairman and Chief Executive, Emirates Airline and Group, said: “After many months of discussions, we have come to an agreement with Airbus and Rolls-Royce.